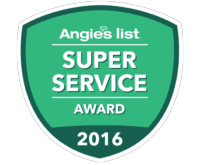 The best home pest control in Frisco, TX is found by calling Safe Pro Pest Control. 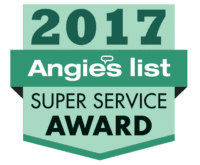 When you call us, it means getting one of the best pest control companies out there that takes care of your unwanted guests. We’ll get them out the first time and help prevent them from returning. 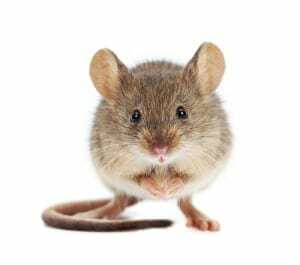 Just because mice are sweet in storybooks doesn’t mean that they are something you want in your home at the end of the day. Maybe you’re not dealing with mice but suffering from termites or cockroaches and more. Whatever the pest, Safe Pro Pest Control can help you get rid of them. 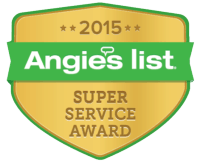 Call us today at 972-435-0700.